About 20 per cent of all SCIs occur to children and adolescents, mostly as the result of motor-vehicle accidents. Diagnosis may be difficult because a child’s immature musculoskeletal system can mean an injury doesn’t show up on an X-ray or MRI. 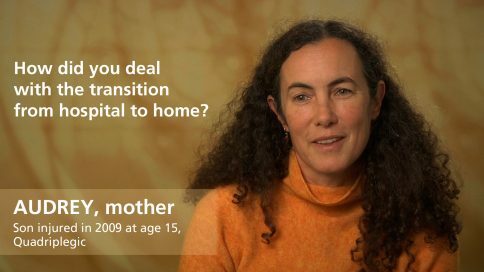 Children require specialized care and treatment, which continually changes as they grow older. For example, children injured prior to puberty, before they have gone through their adolescent growth spurt, are at higher risk of developing scoliosis, ( a sideways curvature of the spine). Treatment at the right time can prevent scoliosis or slow its progress. Parents need to find specialized rehabilitation programs that have experience in dealing with the unique growth and development issues of children with SCI. 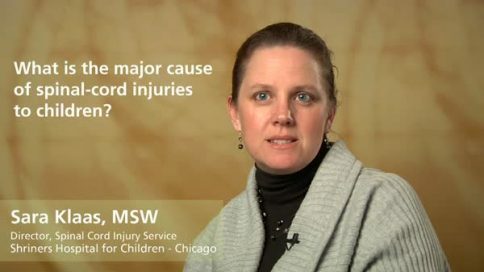 Pediatric physical therapy, occupational therapy and speech therapy (when needed) require equipment and techniques that foster individual progress. Assistive devices to help with mobility and accomplishing daily tasks need to be changed as the child grows. Play is the work of a child, and is the foundation of all growth, so their rehab should focus on activities that are interesting and fun. Studies show children with SCIs experience depression and anxiety at about the same rate as their able-bodied peers. Pediatric patients have very different characteristics from their adult counterparts. 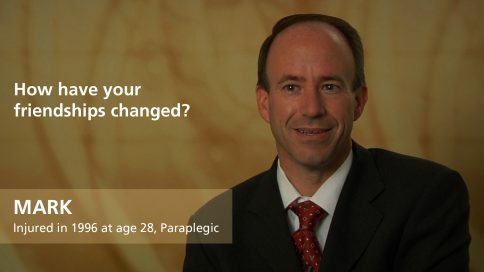 Neurological recovery seems to be better than in adults. 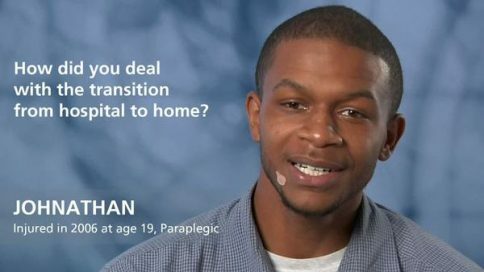 Adults injured as children grow up to marry and raise families, to attend college and find jobs. 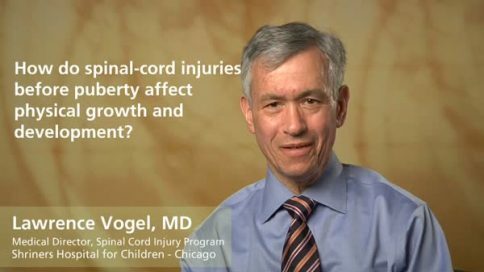 How do spinal cord injuries before puberty affect physical growth and development? 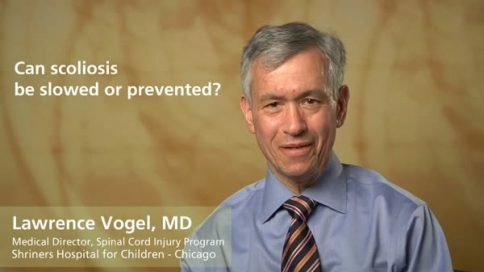 What is the major cause of spinal cord injuries to children? 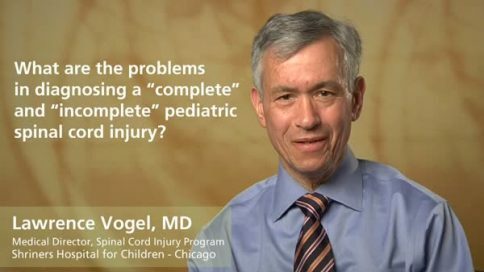 How can a parent find a facility that specializes in pediatric spinal-cord injury rehabilitation? 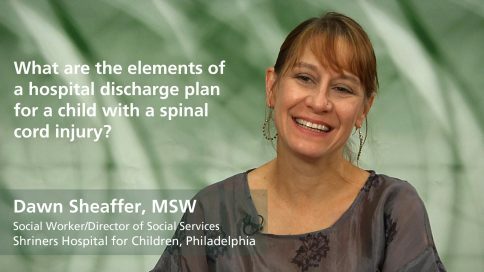 What are the elements of a discharge plan for a child with a spinal cord injury? Mark – How have your friendships changed?